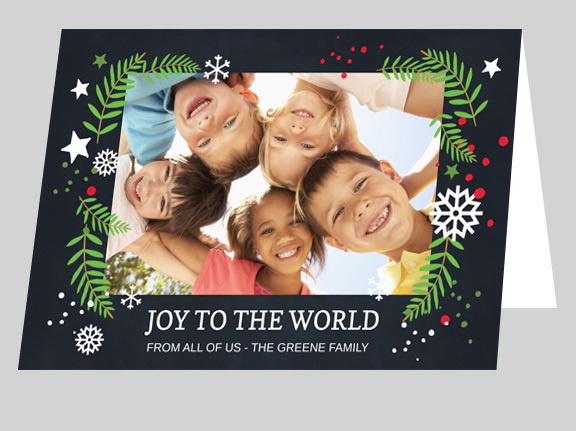 Create elegant Greeting Cards and Invitations by uploading your own artwork and photos or choose from our library of templates to create personalized greetings for your family, friends or clients. Our premium quality printing combined with gorgeous paper stock will be the cherry on top of your customized design. Copyright ©2019 ABC PrintRoom. All Rights Reserved.